Kawase is a wandering chef in the magical world of Michelana. This time she ended up in a remote town called “Kingness,” where she starts working for a hamburger restaurant called “Tadaima Tavern.” For the time being, Umihara Kawase seems set on helping out Tadaima Tavern. Why? Because Kingness is the spitting image of a town that always appears in her dreams. There are mysterious things for sure. But since talking about them might make people look at her funny, it seems like she will keep them to herself. 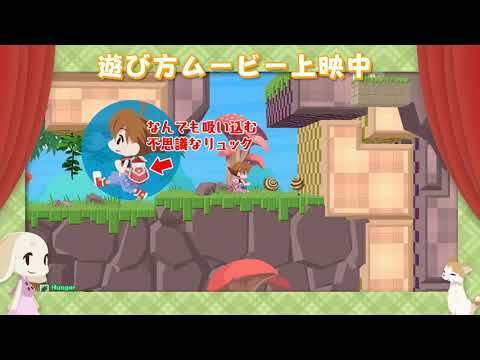 The upcoming Umihara Kawase Fresh! Switch release date is July 9, 2019 in the US and the UK. Notify me when Umihara Kawase Fresh! is available. Notify Me about Umihara Kawase Fresh!